Last Wednesday we worked with the Harvard GSAS Science Policy Group to organize a Minisymposium on Reproducibility. 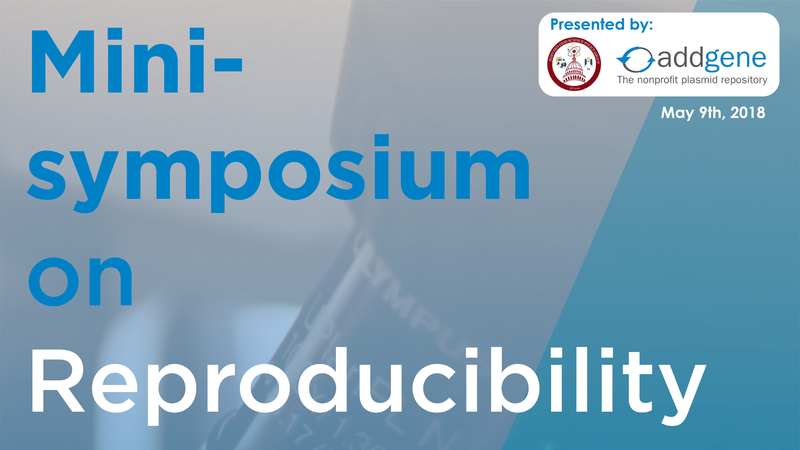 The minisymposium focused on solutions to reproducibility issues in the biological sciences and featured speakers from academia, industry, nonprofits, and publishing. The livestream video from the event can be found below along with a description of the program beneath it. You can jump to the different time stamps in the description to watch any sections you’re particularly interested in, but I’d recommend watching the whole livestream for a more holistic understand of reproducibility issues and their potential solutions. 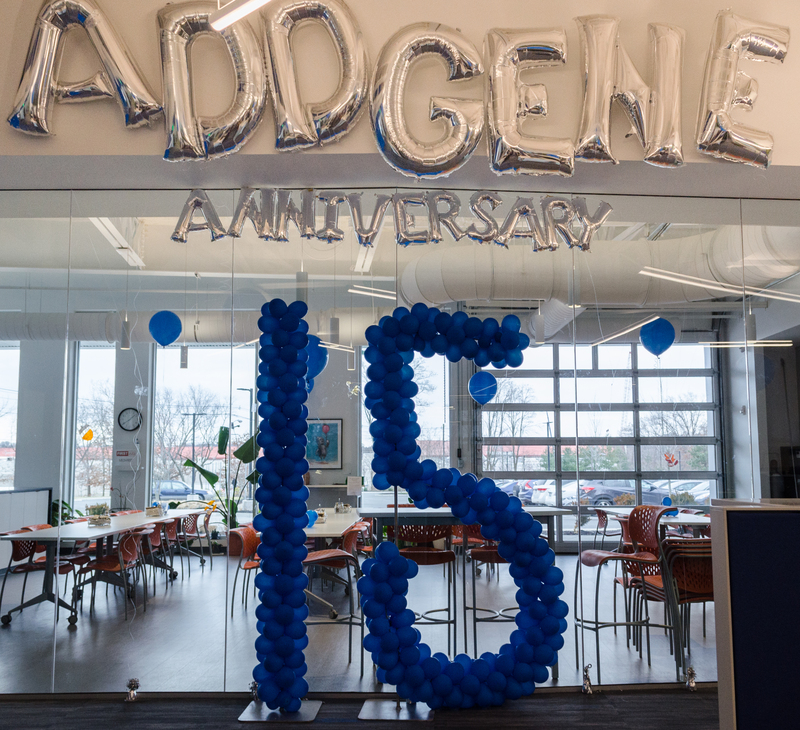 Prior to this event, I gave my own talk on reproducibility at Addgene and here I summarize what I learned both in preparation for my talk and at the minisymposium. You can find a variety of additional resources and information about organizations promoting reproducibility in this booklet (which was also handed out at the event). 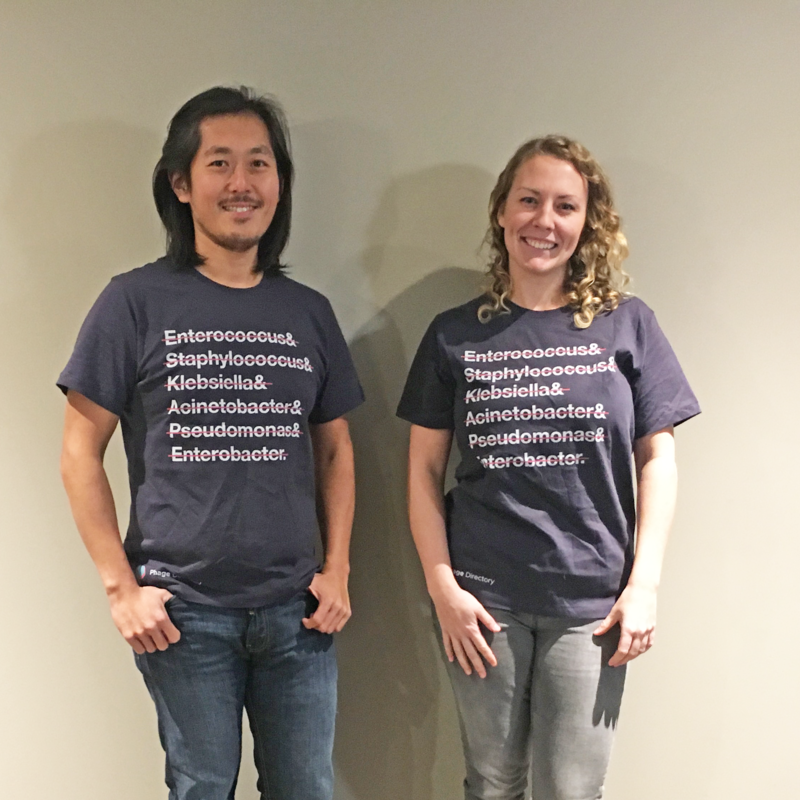 This post was contributed by guest blogger Talley Lambert, a Research Associate at Harvard Medical School. 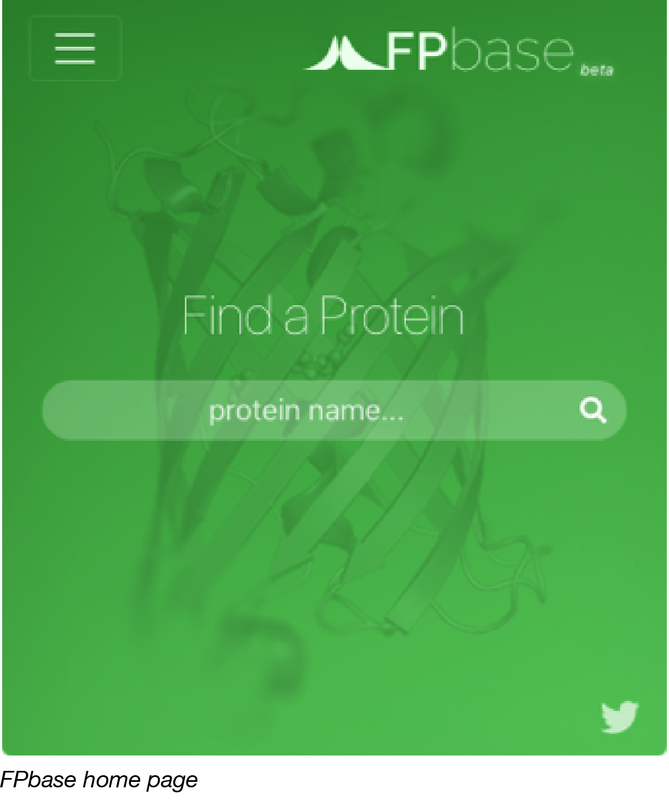 As recognized by the 2008 Nobel Prize, fluorescent proteins (FPs) have become one of the most indispensable tools in modern biological research. Any microscopist will tell you that selection of a fluorescent probe (be it an organic dye or FP) is one of the most important steps in the design of an imaging experiment. The choice is non-trivial, however, as FPs are tremendously complicated entities with a large range of characteristics (color, brightness, photostability, maturation, oligomerization), many of which are dramatically affected by environmental conditions (such as temperature, pH, fusion protein, etc...). There are many online guides – including an excellent series of posts by Joachim Goedhart on the Addgene blog – outlining various important considerations when choosing a FP, but much of the primary data one might require when making such a decision remains spread across literature in publications that introduce these tools.